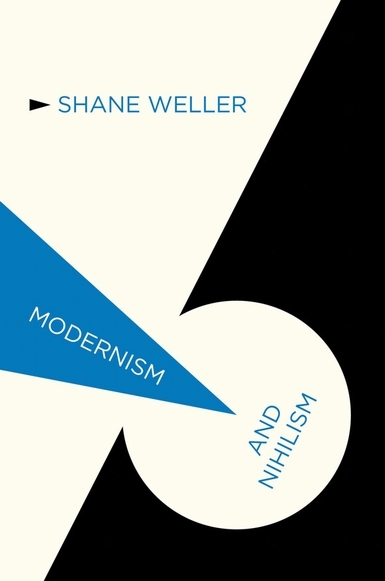 Happy to note an interesting new work from Shane Weller, exploring literary and philosophical intersections between modernism and nihilism. At the heart of some of the most influential strands of philosophical, political, and aesthetic modernism lies the conviction that modernity is fundamentally nihilistic. This book offers a wide-ranging critical history of the concept of nihilism from its origins in French Revolutionary discourse to its place in recent theorizations of the postmodern. Key moments in that history include the concept’s appropriation by political activists in mid-nineteenth-century Russia, by Nietzsche in the 1880s, by the European avant-garde and ‘high’ modernists in the early decades of the twentieth century, by conservative revolutionaries in Germany in the interwar years, and by major theorists in the post-Holocaust period. Focusing in particular on the abiding impact of Nietzsche’s claim that art is the ‘only superior counterforce’ to nihilism, I argue that an understanding of modernism (and, indeed, of postmodernism) is impossible without a reflection upon the decisive role played by the concept of nihilism therein. Shane Weller is Professor of Comparative Literature at the University of Kent. His research interests lie in the field of modern European literature, especially the works of Samuel Beckett, Thomas Bernhard, Maurice Blanchot, Paul Celan, Franz Kafka, and W. G. Sebald. 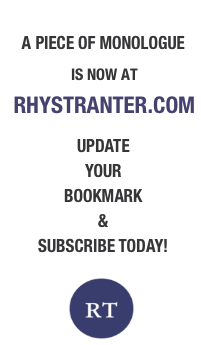 He has published books on Beckett, on literature and ethics, and on literature and nihilism, plus essays on a range of writers and theorists, including Walter Benjamin, Jacques Derrida, Friedrich Hölderlin, Wyndham Lewis, and Sylvia Plath. Weller is also co-director of the Centre for Modern European Literature at Kent, and a member of the executive committee of the British Comparative Literature Association.